Our Youth and Family Ministry Program is a thriving, positive program which focuses on Unity's Five Basic Truth Principles. We have classrooms for ages birth through 6th grade. ​All are welcome to attend. Class starts at 10:30. We look forward to you joining us! Photo graciously provided by Nancy Abish. All rights reserved. is to guide and support our youth in developing a greater spiritual awareness of themselves and the world. is to model our Inner Christ and witness the spiritual awakening of our youth. 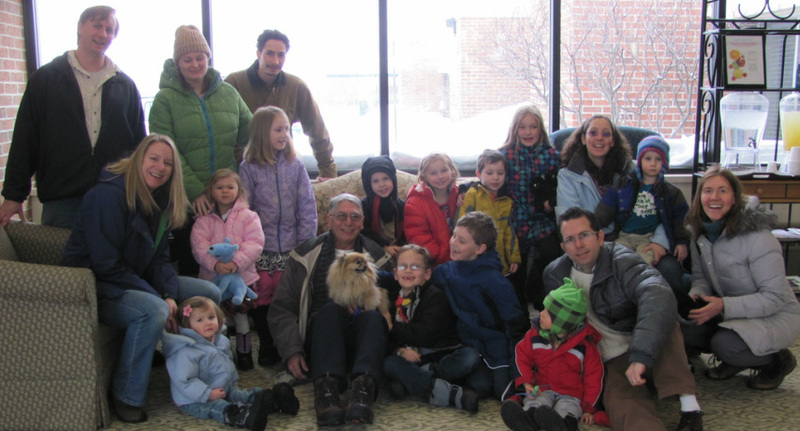 Unity of Grand Rapids offers a dynamic, spiritual educational program for youth and children. We promote key values such as love, gratitude, compassion, service, diversity ﻿and the﻿ applications of Unity truth principles. Through the use of art, meditation, prayer, music, storytelling, and other activities, our youth learn the basic teachings of Unity. We foster an atmosphere that encourages an understanding of God along with self-awareness. We honor all youth by supporting and encouraging their spiritual journeys. We teach the Five Basic Unity Principles along with Unity-created curriculum. We provide weekly spiritual lessons for children ages pre-K through teen-age during our Sunday Service. We also provide structured childcare for infants and toddlers every Sunday from 10:30 am until the end of Service.